Since the nutrition and cosmetic industry has little to no regulation we promise to carry only the highest quality products. The old adage that “you get what you pay for” is no more true than when it comes to your nutritional supplements and health. 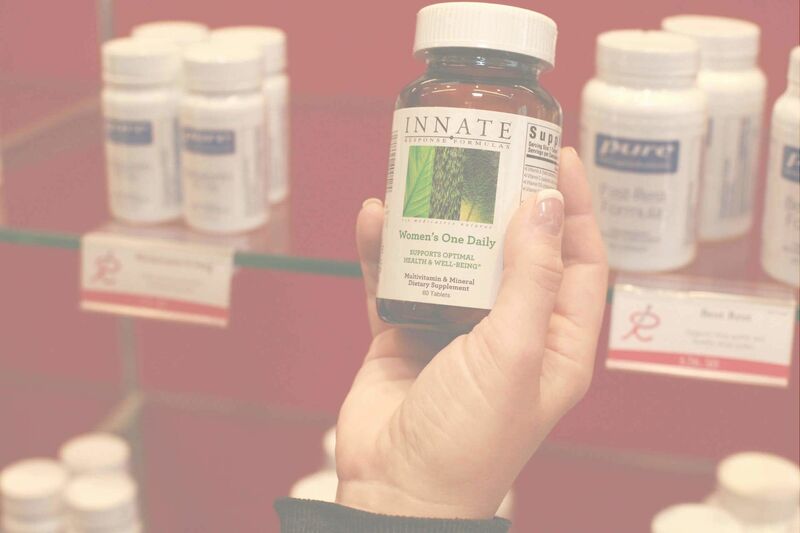 Did you know that there are many different grades of nutritional supplements and their quality, purity and potency can differ dramatically? When you decide to put something in your body we want you to be confident that it has what it says on the label and carries contains no other toxic substances.